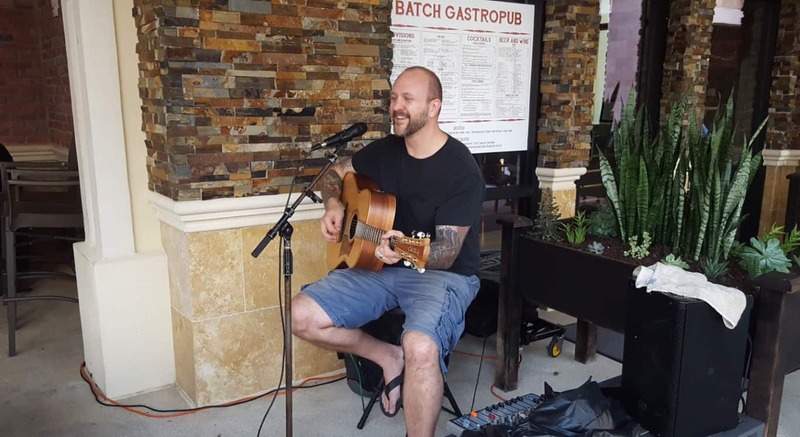 Mitch Herrick is a Chicago born Americana and Roots Rock Singer-Songwriter now residing in Delray Beach. Formerly playing with the Sosos, Mitch is now the frontman for the Mitch Herrick and The Homegrown Sinners band. Check out on his Facebook page, or his Website! What’s your opinion of Mitch Herrick’s music? Feel free to leave a comment below (no email needed).